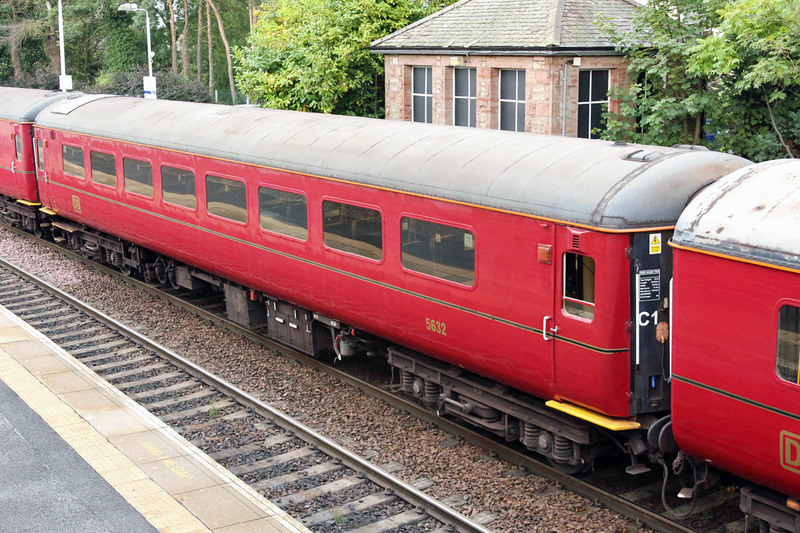 TSO 5632 19th August 2014 on Fife Circle, following an internal and external refresh. 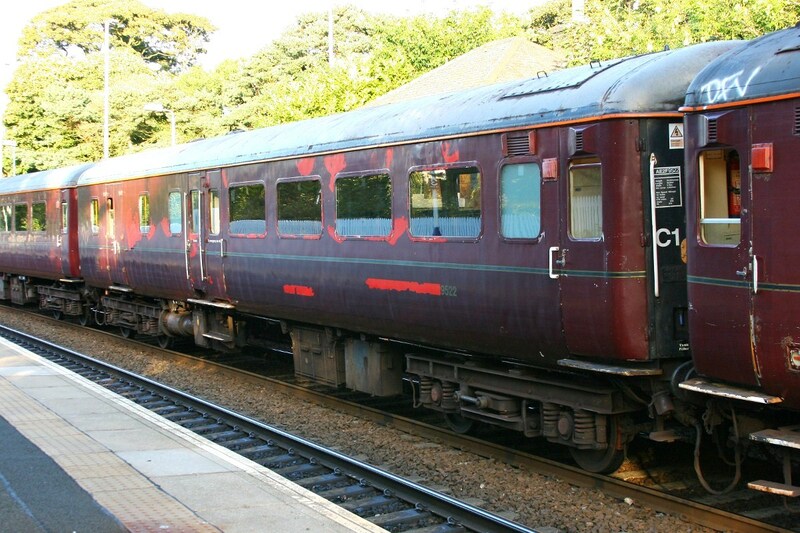 The same coach, now at Eastleigh on 9th December for spares donation, after some careful stewardship of assets by DBC at Thornton Yard, Fife. Arlington's 47818 at Eastleigh Works, which was in use on Saturday morning. 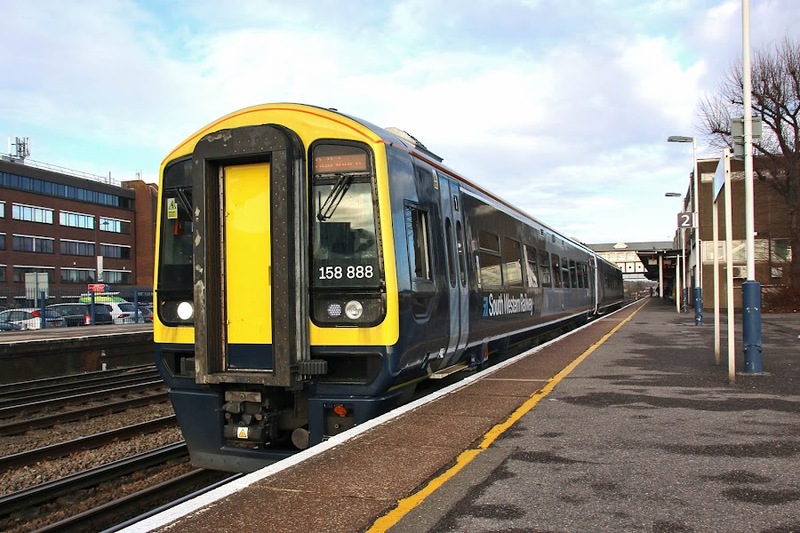 158888 as returned in South Western Railway colours from early November. 70017 4O90 05:27 Leeds - Maritime. 67005 leads 5Z83 into Eastleigh, 16th December. It took 4 months of waiting, but here is 70813, all Colas 70s now marked off in my book. ... then clags on departure. 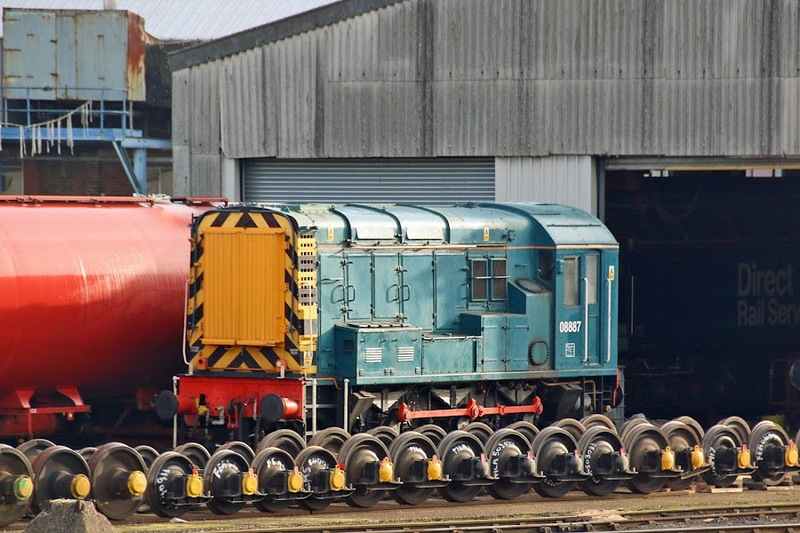 Having entered works in July 2016, 08887 of Alstom is now out and about at Eastleigh Works. New as D4117 from BR Horwich in February 1962, and renumbered in February 1974. 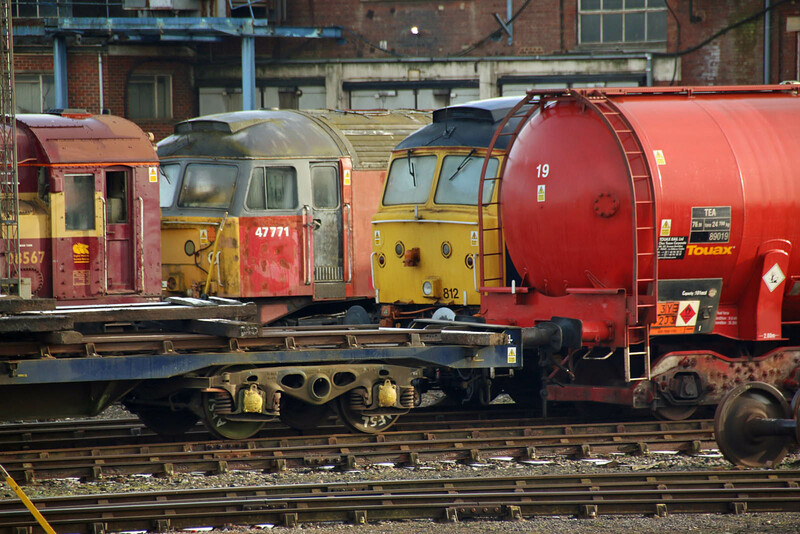 08567, 47771, 47812 and TEA 89019 (on accommodation bogies) outside the works on what had been a frosty morning. A modest museum, with two real steam locomotives, mainly otherwise focused upon a collection of artefacts. 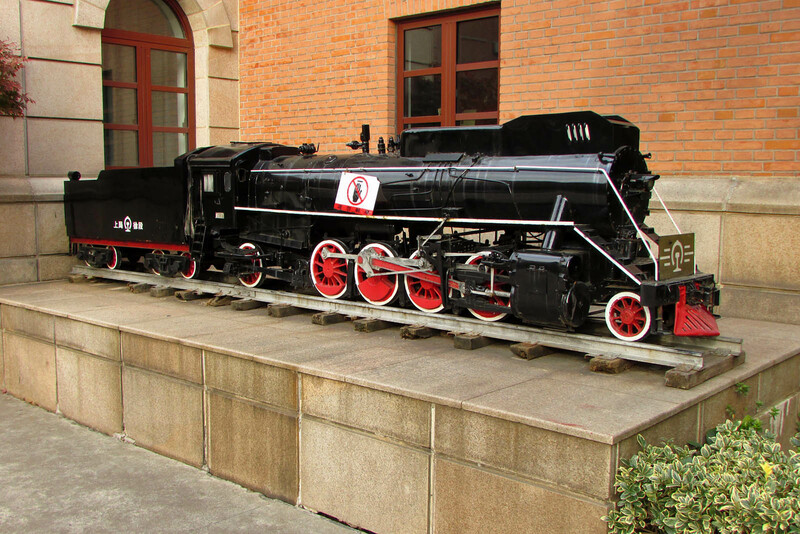 The location of the museum is the former Shanghai North Railway Station. KD7-641 (Lima, Ohio, USA, February 1947) 2-8-0. 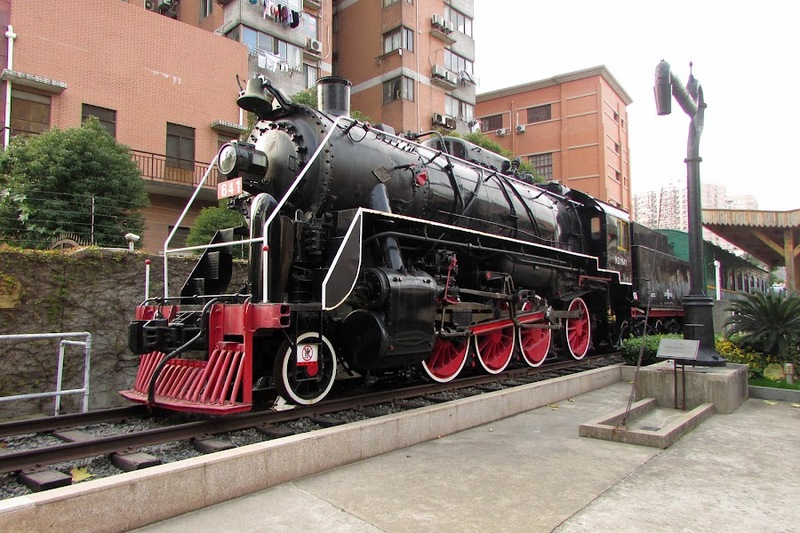 This pattern of 2-8-0 was produced in the post-war period, after the S160 series of World War 2 (Class KD6 in China). 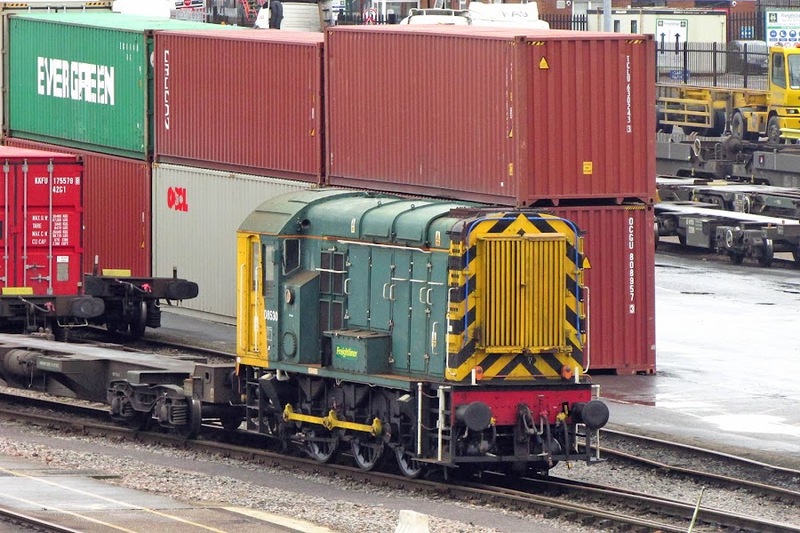 As Class KD7 160 examples were delivered to China, these being similar to 300 delivered to Belgium as Class 29. Model of a JS 2-8-2, which were produced between 1951 - 1965 and 1981 - 1988. In another era, I have ridden behind a JS, a tale for another time. SN-26 a 600mm gauge 0-10-0 made in 1920 in the USA. 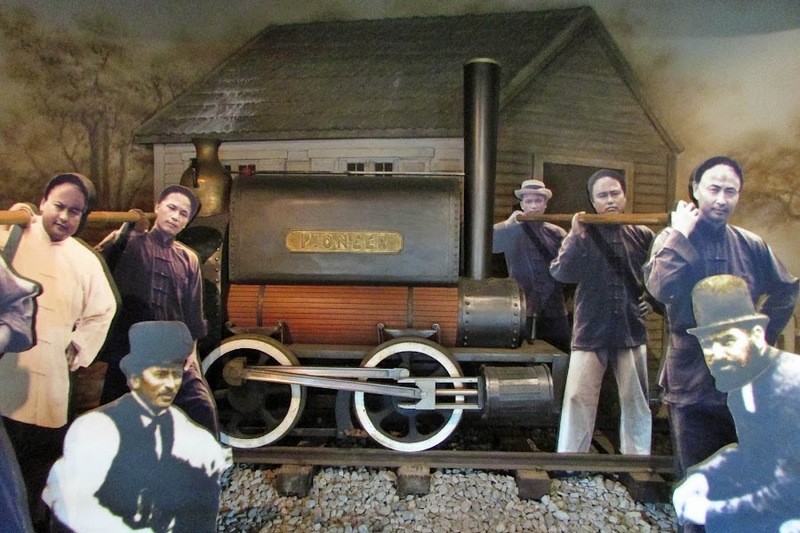 A representation of Pioneer, the first locomotive to work in China, on the Woosung Railway, which lies within modern Shanghai. 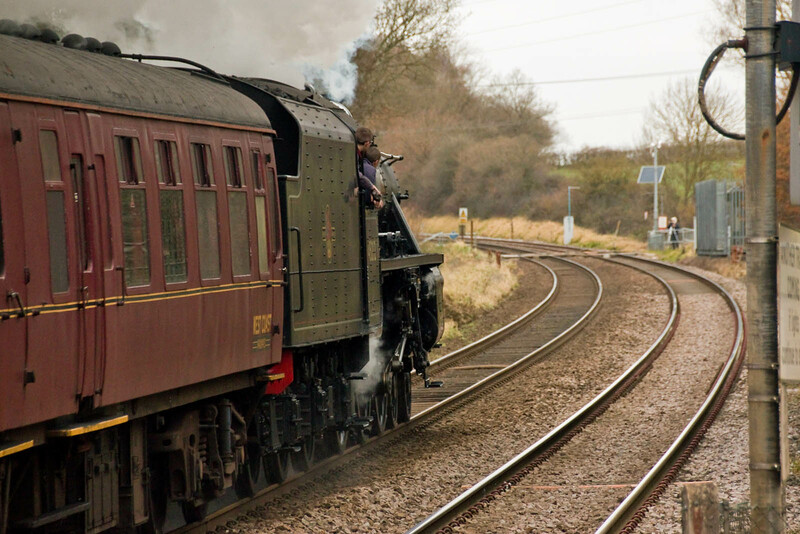 The original locomotive was constructed by Ransomes and Rapier for the line's opening in 1876. 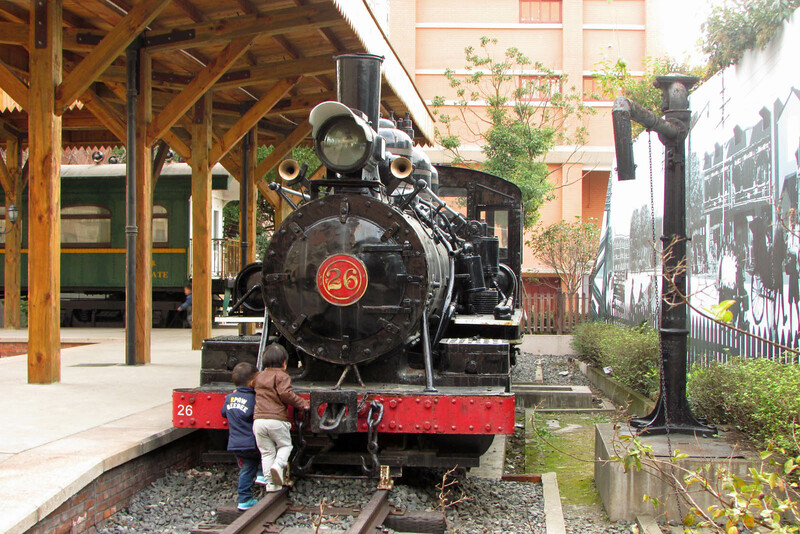 The railway ran for less than a year before it was purchased and dismantled by the Qing viceroy Shen Pao-chen. 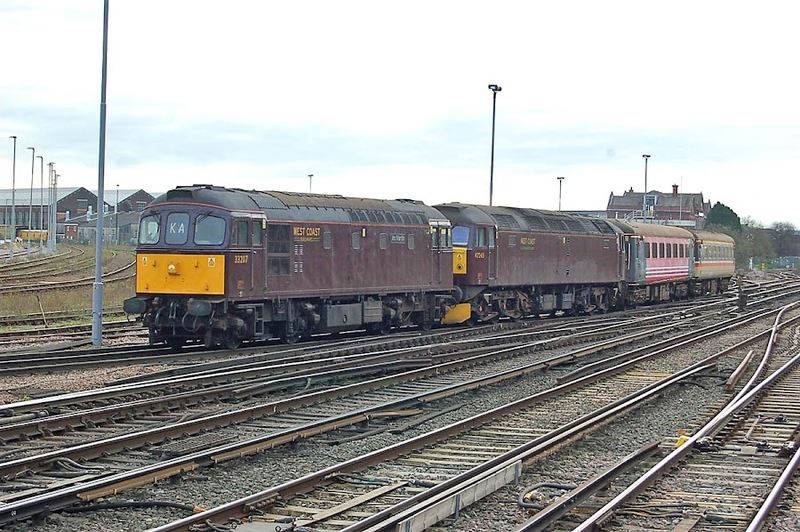 33207 + 47245 depart Eastleigh with ECS on 4th. Image by Ian Knight. 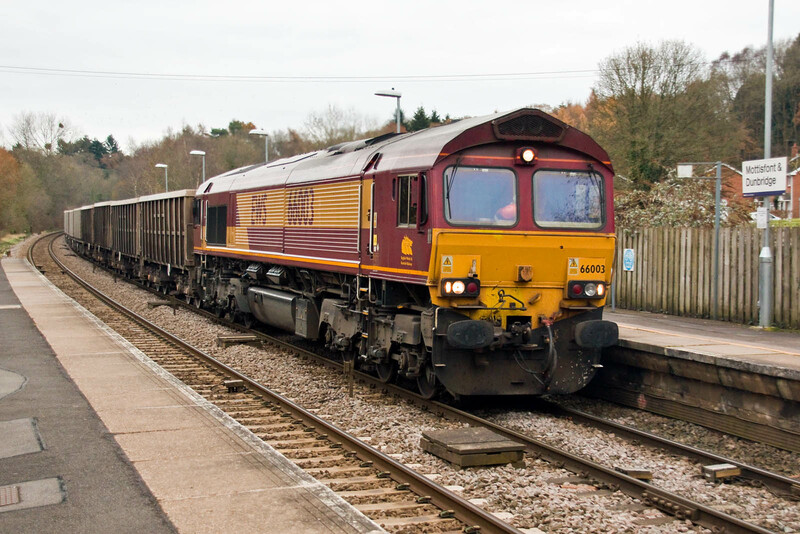 66003 passes Dunbridge, on 5th December, with 7V16 11:47 Fareham - Whatley. 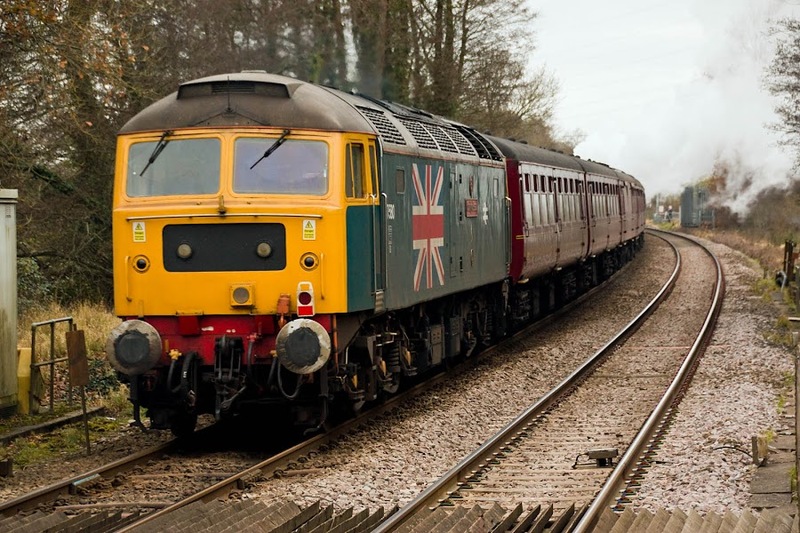 Tuesday 5th December: 45212 + 47580 T+T 1Z92 09:21 Alton - Guildford - Petersfield - Havant - Fareham - Southampton - Bath, 1Z94 18;54 Bath - Romsey - Eastleigh - Alton (losing 45212 at Salisbury 5Z95 20:04 Salisbury - Southall), eventually running 2½ hours late after signal failures in Bath area. 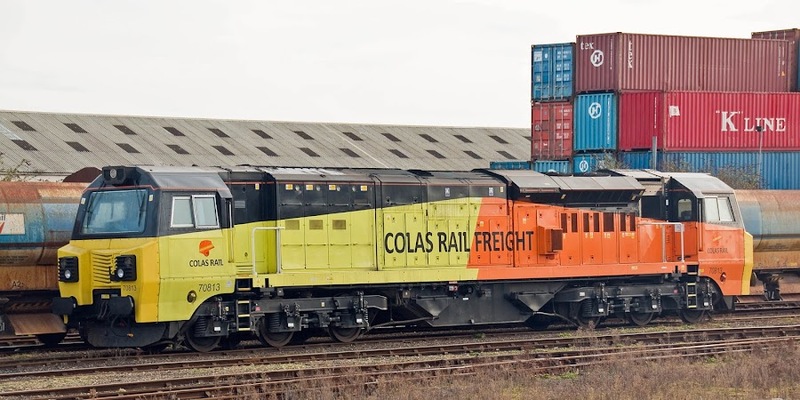 Colas Rail Class 47s: 47727, 47737 and 47749 are sold to GBRf. 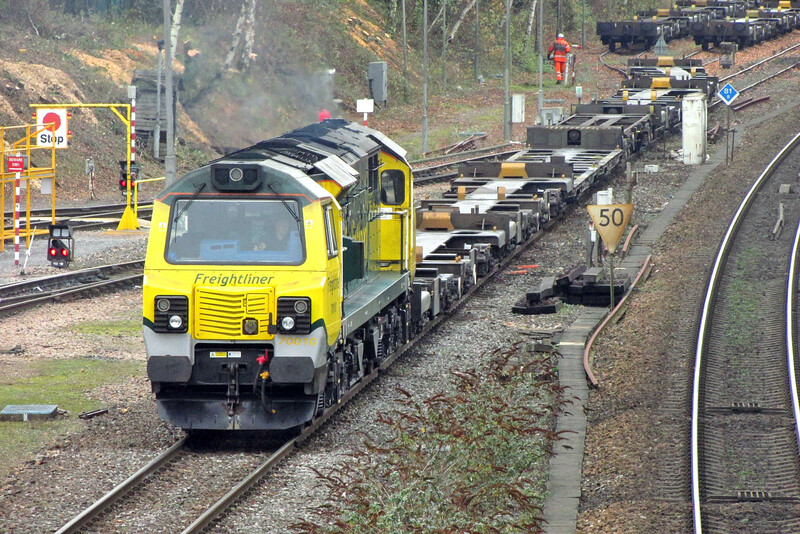 70010 on Sunday morning shunt duties. 66501 Japan 2001 at the inspection area. BSO 9522, newly transferred to Riviera ownership from DB Cargo, as seen at Eastleigh Works on 23rd in link above, has arrived from Scotland, where it was in service on the Fife Circle until early 2015. More info. 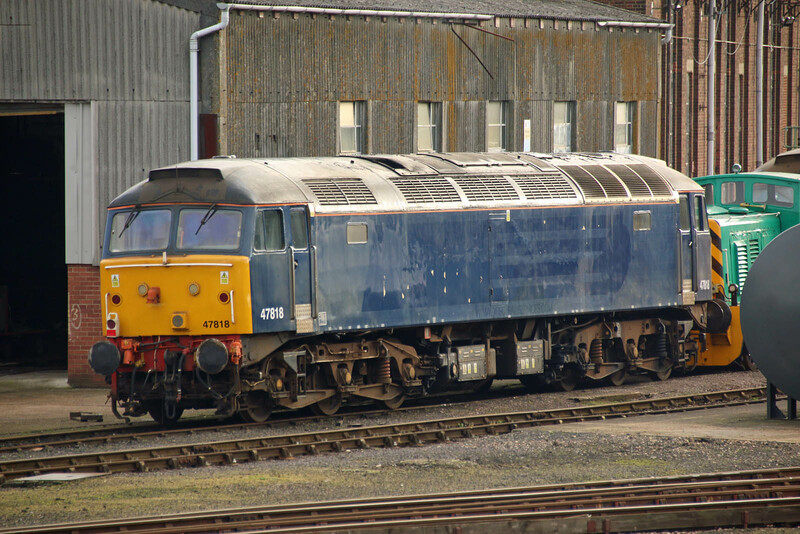 9522 on 27th August 2013. DCR 56311 and 56312 were re-sold by Booths to an un-named party with Class 56 experience, and were moved to Leicester on 30th. 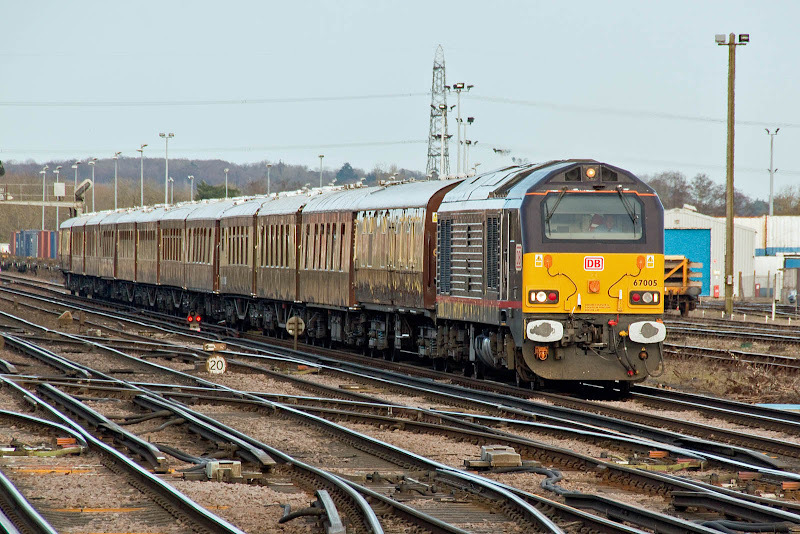 SWR multiple units: 159003 5M99 10:22 Salisbury - Loughborough Brush on 30th. GWR multiple units: A Class 166 was tested to Westbury on 1st. However unidentified and no pictures found. At a nudge over 430 kph (267 mph) this will likely be my fastest ever "train" journey, recorded in video throughout the acceleration period. 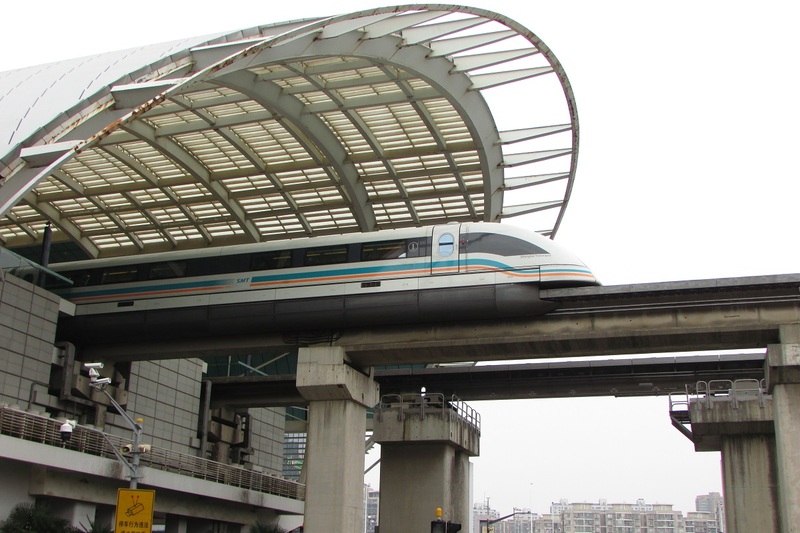 The route is of two dedicated tracks between Shanghai Pudong Airport and a city terminal, one per train. An 18.6 mile journey can take as little as 7 mins 20 secs. Crossing point between the two moving trains,which use German technologies, was "impressive". Overall journey was about 8 minutes and cost 40 yuan (4.40 GBP) with an incoming boarding pass. There is a museum and presentation centre underneath the city terminal. On a Sunday morning I had it all to myself. Unfortunately the line makes financial losses, reported to be up to 700 million yuan per year (77 million GBP). The city terminal at Longyang Road appears to be poorly placed for users other than coming to/from the metro, also it is cheaper to take the metro all of the way to the airport. For me, taxi to the airport was a bit more expensive upon return, but avoided various extra handling steps and a shuffle at the maglev terminal. 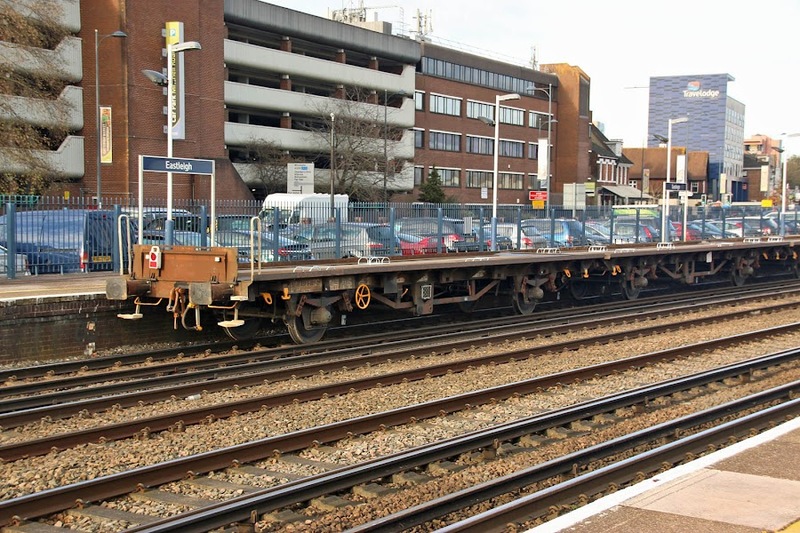 The rust on the structure is no great surprise, the environment is at times likely to be corrosive to the steel and covering involved. 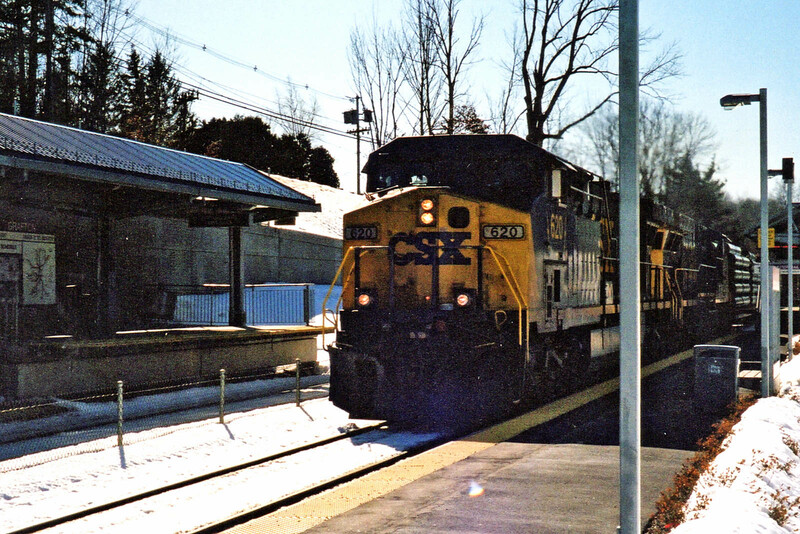 The train leaves the city terminal. A video made on the train, I am reading out some of the key speeds as shown in km/h. In this airport takeoff video, a Maglev can be seen arriving at the airport at ~1m22s (moving left to right). MTBA F40PH 1012 (EMD 776066-13 of December 1978) at Franklin, 3rd February 2001. 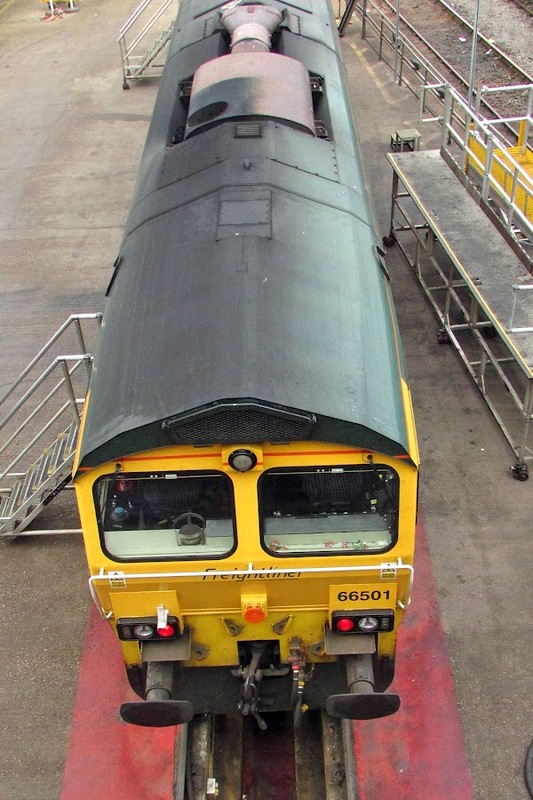 This locomotive worked until 2015, and is now stored out of service. 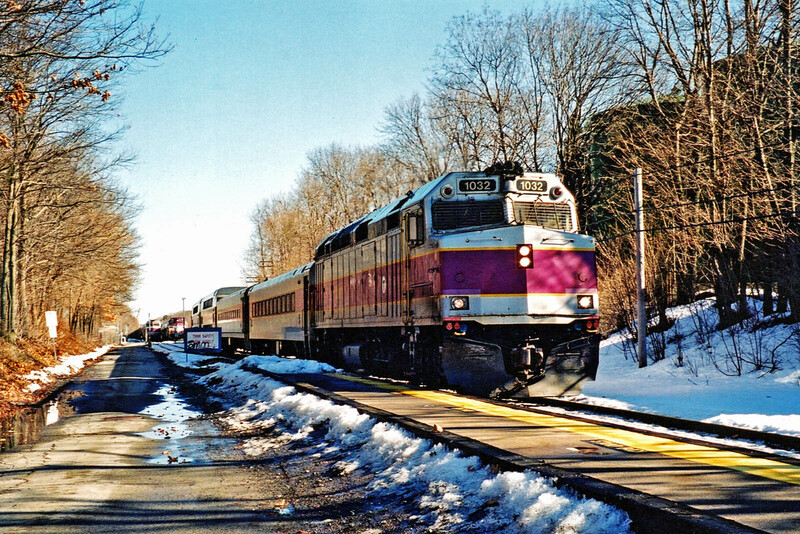 MTBA 1032 (MK Rail F40PHM-2C 0990-08 new in August 1991) at Franklin, 10th February 2001. 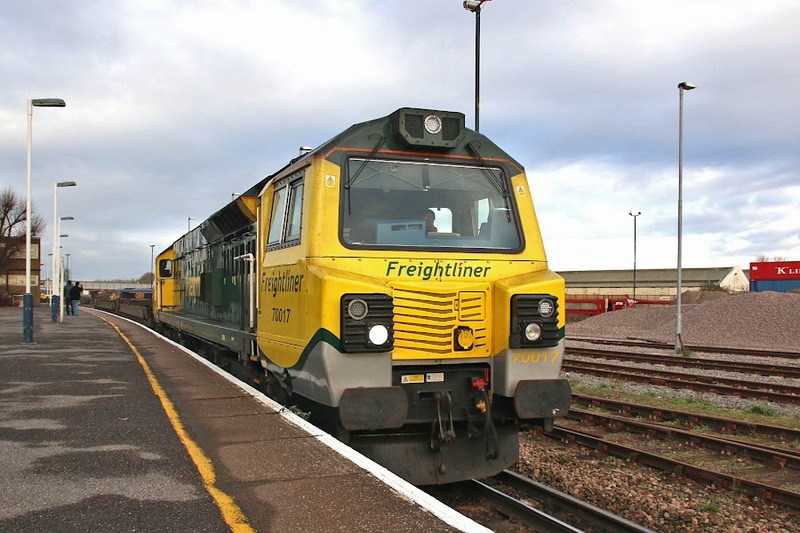 In 2017 this has been sent to MPI (Boise, Idaho, part of Wabtec) for overhaul / refurbishment. 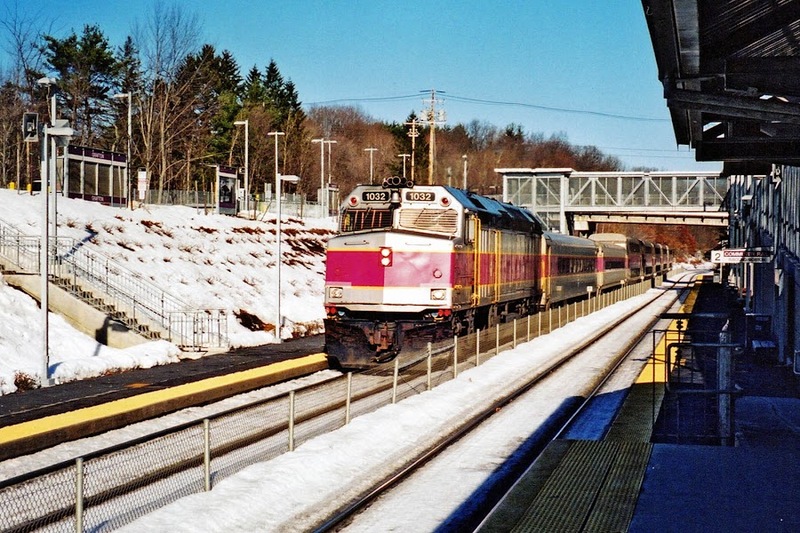 CSX 620 rushes through Grafton, MA with an eastbound freight train towards Boston, 10th February 2001. I think that I had just parked and the train came before I could find another spot. 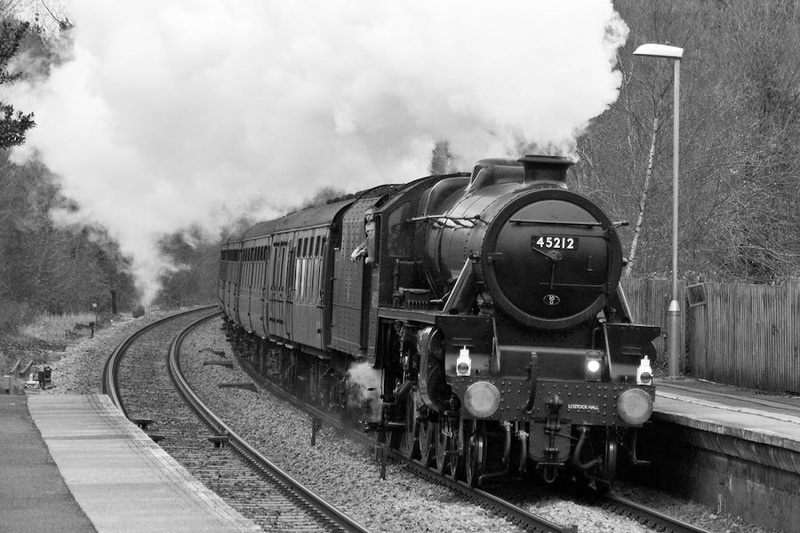 It was numbingly cold, so I only saw this and one other train. 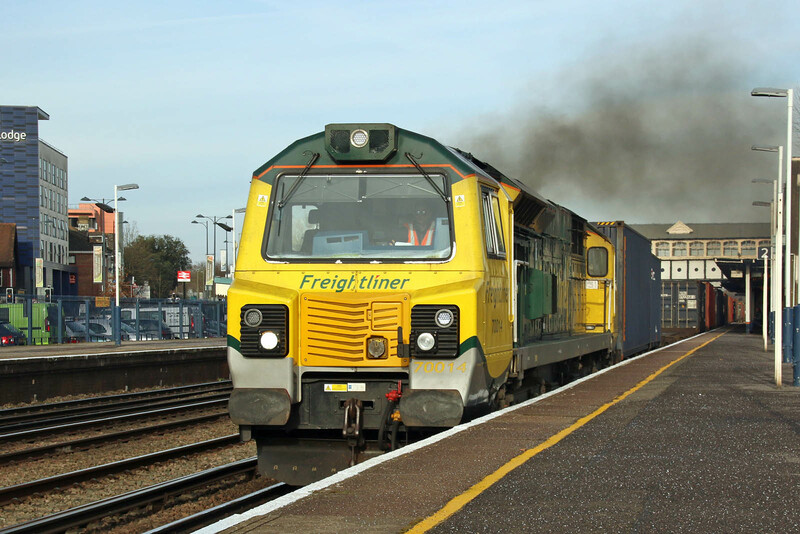 The objective was to try and see a freight train, as with weather and time, I was being thoroughly unsuccessful with this. 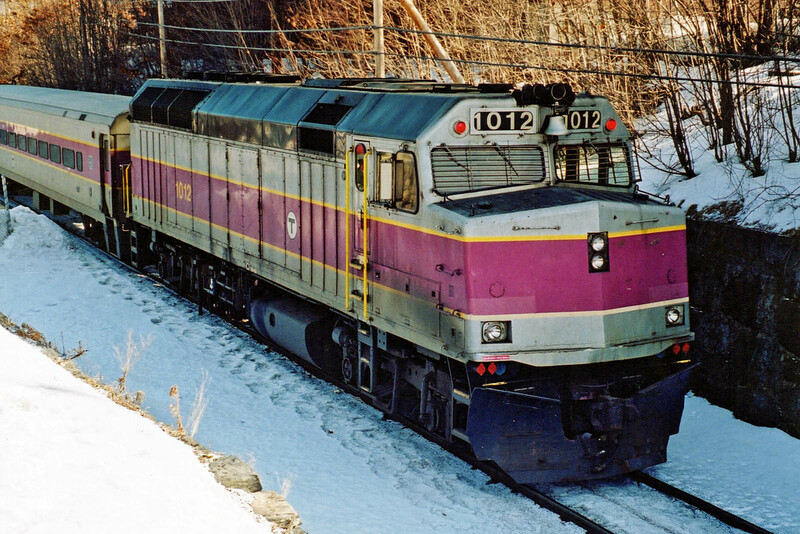 This is a GE AC6000CW (51287 of December 1998) placed into service in March 1999. 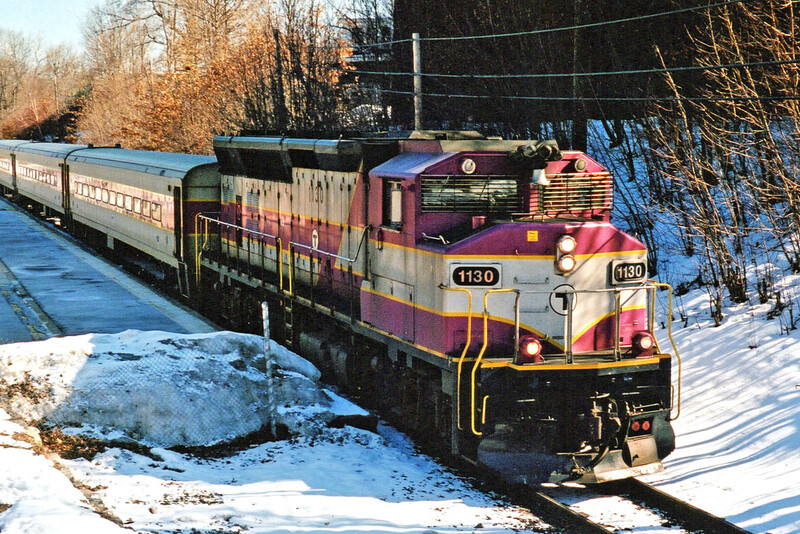 Neither EMD (SD90MAC) nor GE 6000 hp prime movers were reliable, and the locomotive was derated to 4400hp by software change in 2002 becoming a CW44-6. 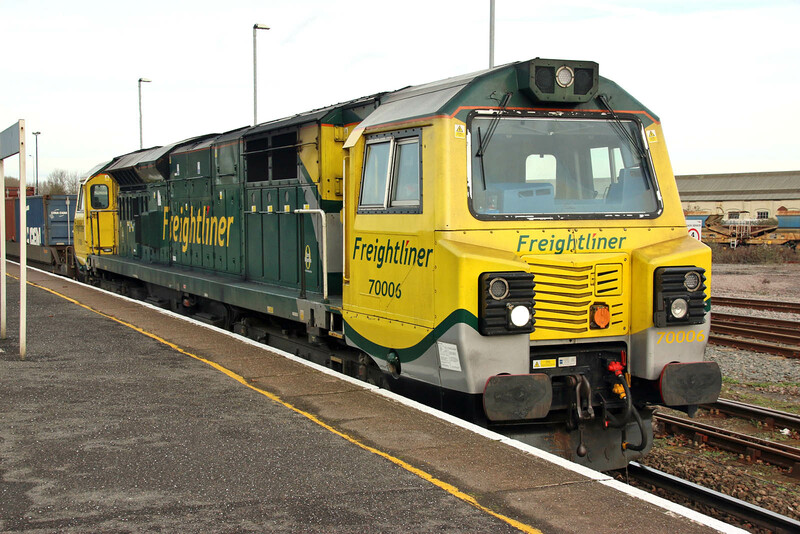 In retrospect I think that I was lucky to see this one running at 6000hp, and also a SD90MAC at some point a few years before - the latter series have been substantially scrapped or rebuilt, as there were prime mover and frame issues. 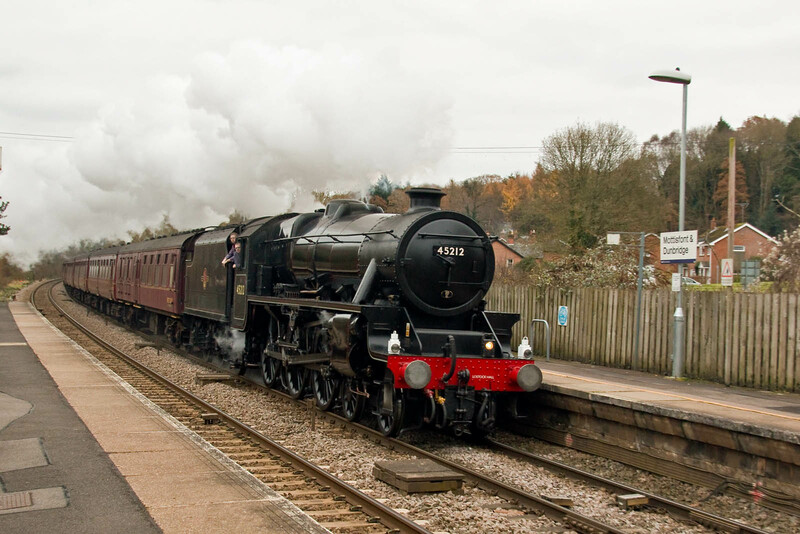 1032 again, this time running westbound to Worcester. The shadows and headlights show the direction, the railroad would appear to be bi-directional. GP40MC 1130 at Franklin, 18th February. 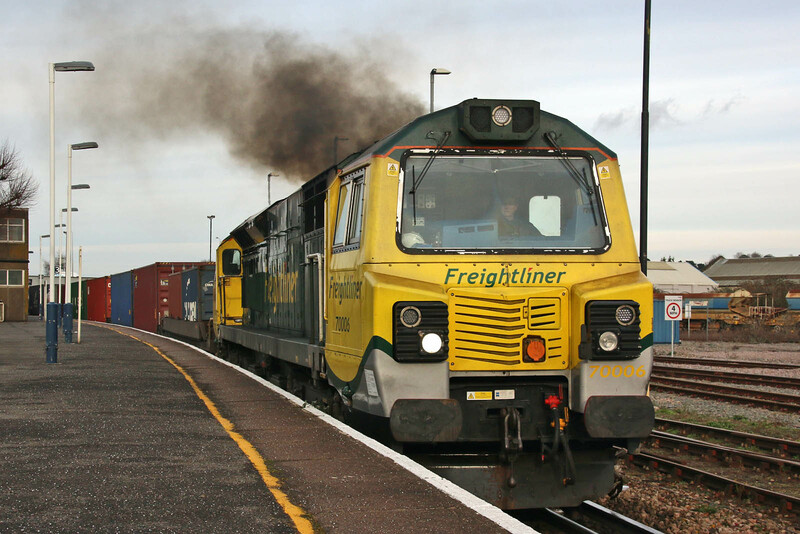 These locomotives were to me probably the most interesting, as they are are rebuilt freight GP40s with flared SD45 style radiators. 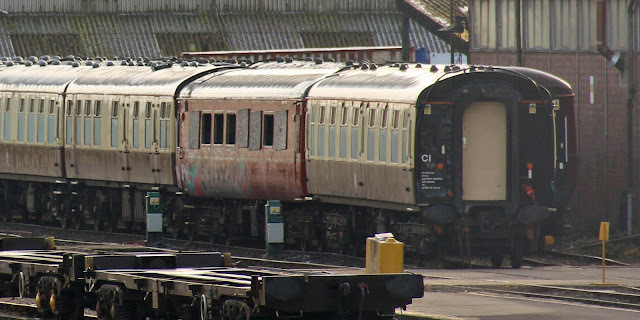 The rebuilding took place in 1997 and was performed by AMF (Atelier Montreal Facilities)at Montreal, in this case starting from Canadian National GP40-2LW 9568 (GMD A3203 of March 1975).